Furniture in Fashion is one of the biggest stores in the country, offering a simply astonishing selection of furniture — including furniture with LED lighting. The choice of models for a living room is particularly impressive — LED highlighted TV cabinets, display stands, sideboards and even coffee and console tables. And, of course, there are plenty of units for dining rooms, hallways, and bedrooms, too. Speaking of bedrooms, there are plenty of beds both for adults and children. 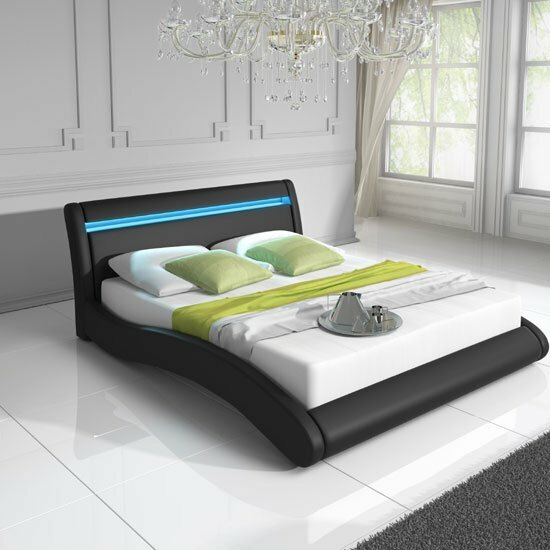 While in an adult’s bed, LED lighting plays a relatively minor decorative part, in children’s furniture — with racing car beds especially — LED lighting can make all the difference in the world. In an adult’s bedroom, you also have a chance to decorate the room with astonishing bedside cabinets with LEDs, as well as sleek, LED highlighted wardrobes. All in all, the selection is more than impressive. Yet, the thing that really makes Furniture in Fashion worth recommending is the highest quality of every distributed piece. The company offers models from a range of trusted local and international manufacturers — over the years in the market, the store established professional ties with only the best of the best furniture suppliers. At the same time, the prices remain quite reasonable — sometimes, even below average market limit on finest quality furniture. 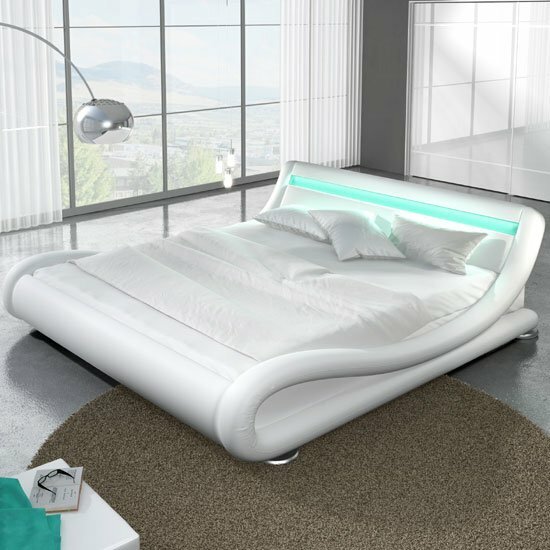 While looking for quality LED designs furniture, recommend https://www.furnitureinfashion.net/ — a store that offers a well balanced combination of quality and price. Furniture with LED lightingMoreover, you can always get budget friendly furniture at the clearance section of the website. As a local store, the company ensures very swift delivery to any corner of the UK. Even the bulkiest furniture collections are delivered within 10 business days, while small and medium size purchases can be brought to your door within three and five business days respectively — all of this due to a dedicated internal team of couriers. Moreover, you are not limited to placing your orders online only — you can as well personally examine any piece you like in a store showroom in Farnworth. Finally, the store has a blog with lots of free decoration advice — from working with compact spaces to sprucing up your interior on a budget. All of these tips can boost your imagination and offer a lot of insightful ideas on making use of the latest decoration tendencies in your interior.